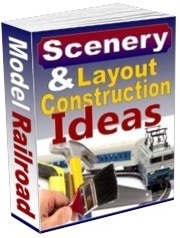 Promote any (or all) of these popular model railroading products and EARN 60%* Commission! * Many of these products offer Generous 60% recurring commission through Clickbank. Simply enter your name, email to get instant access to the affiliate toolbox. 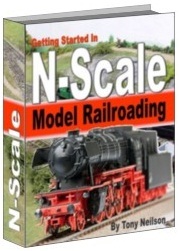 Model railroading can be an expensive hobby and these products are an inexpensive investment when compared to the cost of many other things. 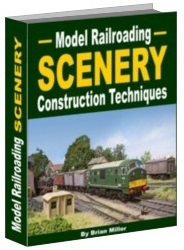 They are the perfect reference source for model railroaders. We get amazing feedback from happy customers worldwide saying how the ebooks and club are excellent value for money and how purchasing these products saved them lots of time, money and frustration. 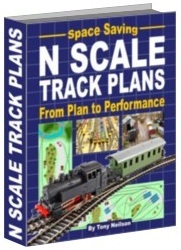 As many in the hobby know, making mistakes when building a layout can be time consuming and it can be very expensive rectifying problems. 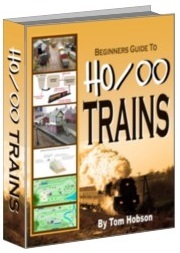 These products are focused very much on providing great tips and ideas... as well as helping model railroaders avoid problems. So, that's why these products are so popular and such a good investment for anyone in the hobby. We believe in delivering value for money and have thousands of happy customers worldwide and a very low refund rate. Join our affiliate program and access some excellent resources to help you market these great selling ebooks.